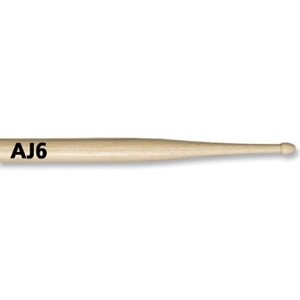 A 7A-like shaft coupled with a very small neck and tip of the sweetest cymbal sounds. No fear of "overplaying" with this model! L=15 1/2", Dia.=.550"